The Airbot Omnibus F4 V6 is the market-all-starfor its reliability and high quality standards . It offers everything needed for racing and freestyle diving. 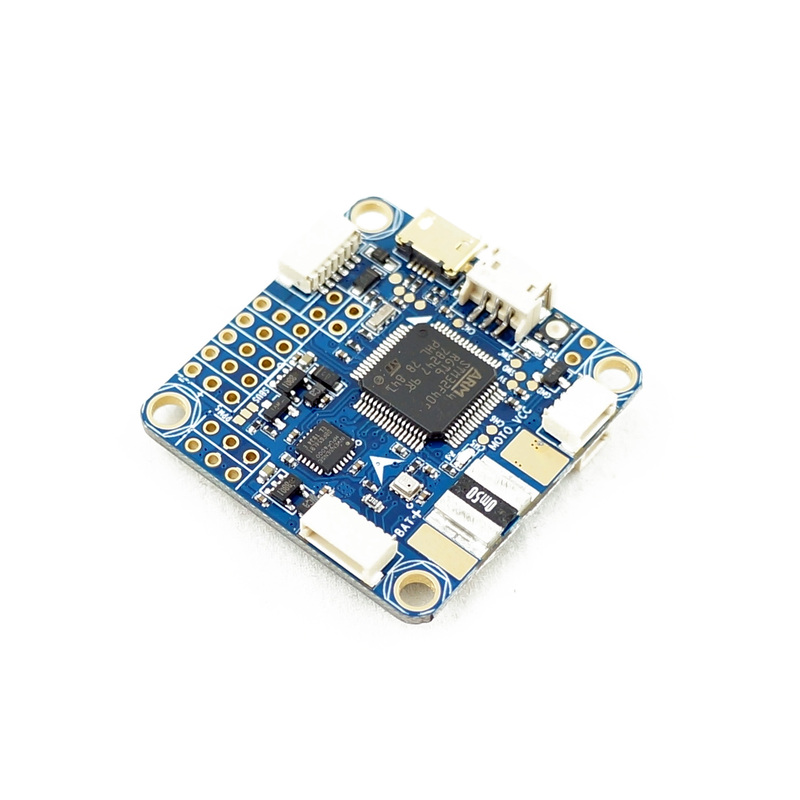 You can power it with up to 6S LiPo. At an affordable price, Airbot offers precision-engineered and superbly sized products with careful output control.